The Realme 3 smartphone will cost you Rs 8,999 for the base 3GB RAM/32GB storage variant. 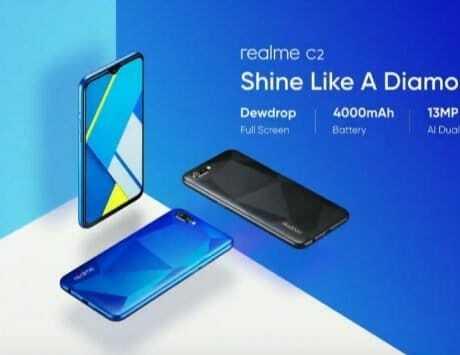 Recently, the radiant blue color variant of the Realme 3 went on sale for the first time. 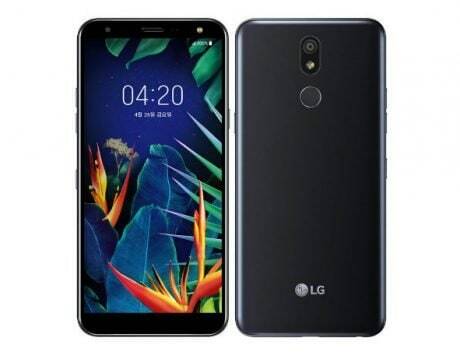 If you are considering to buy the handset, then be ready for the next sale as it is scheduled to take place on April 2. 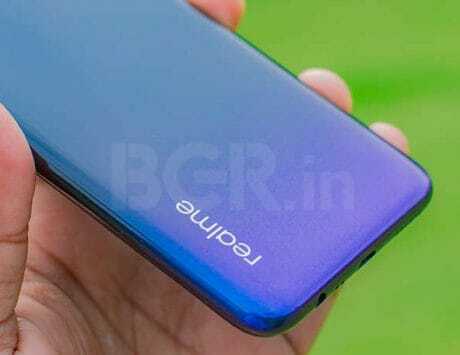 The Oppo spinoff is offering the device in gradient colors as well as in a non-gradient Classic Black option too. You can also choose between Dynamic Black and Radiant Blue gradient color options. 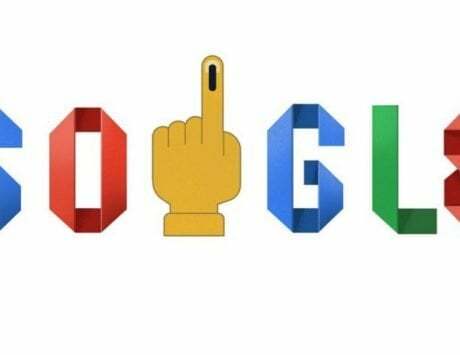 The sale will kick off at 12:00PM on Flipkart. 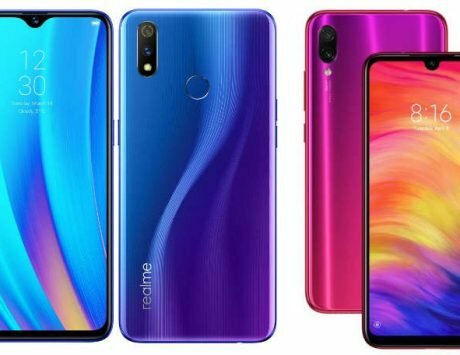 Coming to the pricing section, the Realme 3 smartphone will cost you Rs 8,999 for the 3GB RAM/32GB storage variant and Rs 10,999 for the 4GB RAM/64GB storage configuration. The e-commerce giant in partnership with Realme is also offering an extra 5 percent off on payments made using Axis bank credit card. Additionally, the exchange value of the device is up to Rs 8,750 for the base variant. 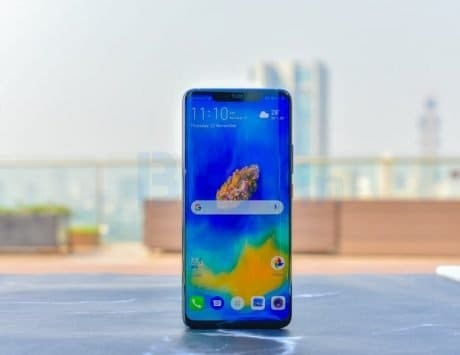 The affordable Realme 3 smartphone offers a tall 6.2-inch display along with 19:9 aspect ratio, and Corning Gorilla Glass for protection. The panel operates images at 720 x 1520 pixels resolution. 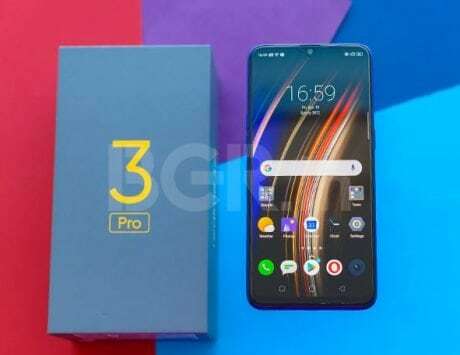 With its latest smartphone, the company is offering a MediaTek Helio P70 octa-core CPU clocked at 2.1GHz. There is also an option to expand internal storage by up to 256GB via a microSD card. On the software front, the smartphone runs Color OS 6.0 based on Android 9 Pie OS. On the camera front, the Realme 3 comes with a combination of a 13-megapixel + 2-megapixel dual rear camera system. 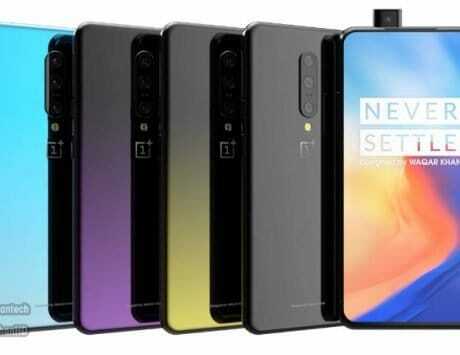 It is also equipped with features including Portrait mode, Scene Recognition, PDAF, Nightscape mode, Hybrid HDR, Chroma Boost among others. Up front, there is a single 13-megapixel camera sensor for selfies. It supports AI Face Unlock, AI Beautification, and HDR features. It is powered by a large 4,230mAh battery. 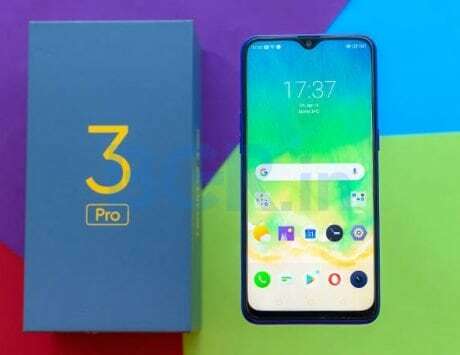 In terms of connectivity, the Realme 3 includes 4G VoLTE, Wi-Fi 802.11b/g/n, Bluetooth 4.2, dual-SIM, Micro-USB, and GPS/ A-GPS. 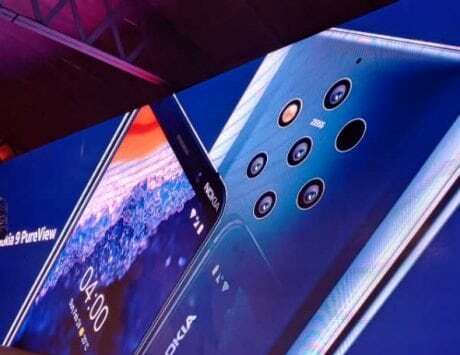 The smartphone is competing against the Redmi Note 7 device, which is powered by a Snapdragon 660 chipset. It is equipped with a 6.3-inch display. The handset packs a large 4,000mAh battery and supports fast charging. There are a total of three cameras with two on the rear side and a single camera on the front.